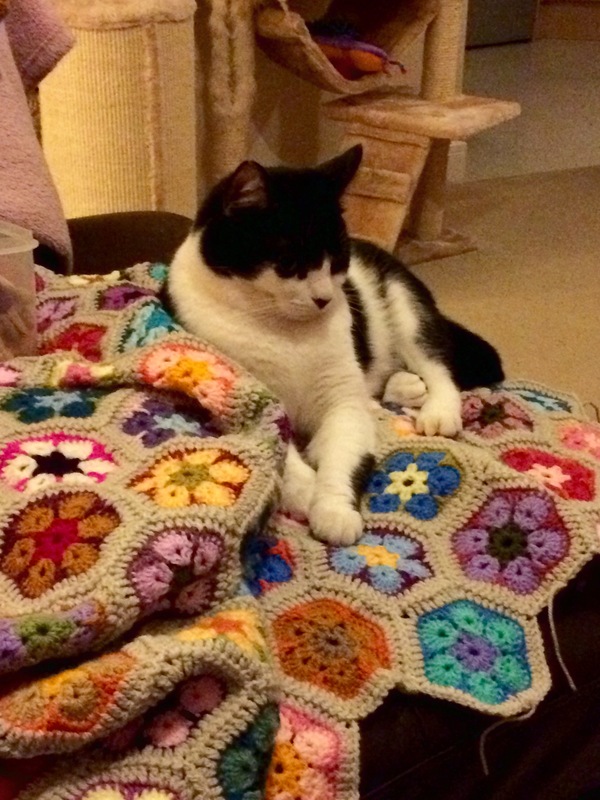 My name is Penni and I am here to share my love of crochet. My late Granny Elsie May taught me to crochet when I was little. I live in Surrey in the UK with my two cats Mr Buttons and Miss Maisy who I adopted from Furballs Rescue.